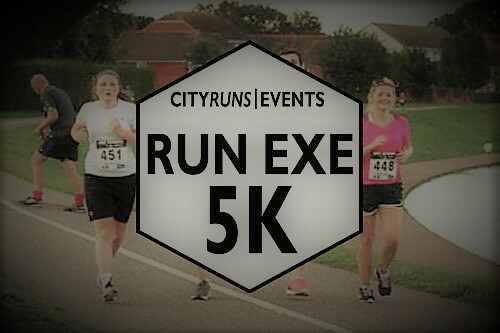 Working hard to provide quality events in Exeter, Devon. 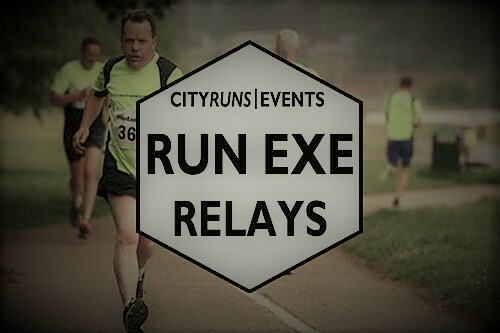 For runners of all abilities, if it's your first ever race right through to speedsters pushing their boundaries. #RunExe challenges for all. "PB's are there to be shot at. Not admired." 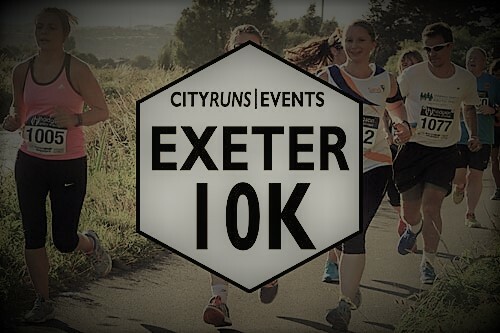 A great 2 lap, traffic free, pancake flat 10km run on footpaths and cycle tracks around the River Exe and Exeter Canal. Now over 2 days. Our FESTIVE RACE in the beautiful setting of Haldon Forest. There will be two options to choose from 5km (one lap) or 10km (2 laps), distances are approximate. Pre Christmas challenge is the perfect event before the indulgences of Christmas!!! 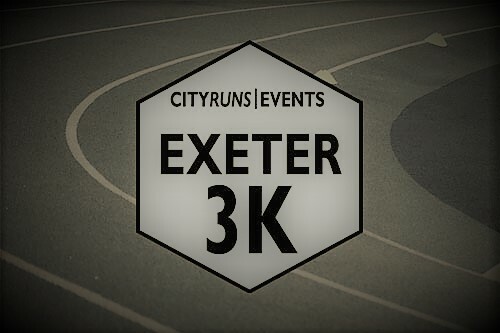 Seeded 3km Track Races & Under 11 Mile Race at Exeter Arena Athletics Stadium. Includes #TryTheTrack event. 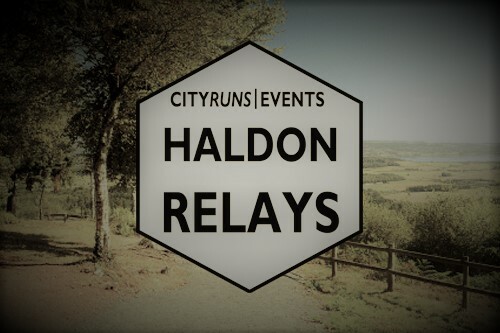 New for 2019… #HaldonRelays...teams of four with each person running a 3km leg!!! The race route will follow a pleasant undulating loop, on the forest tracks. 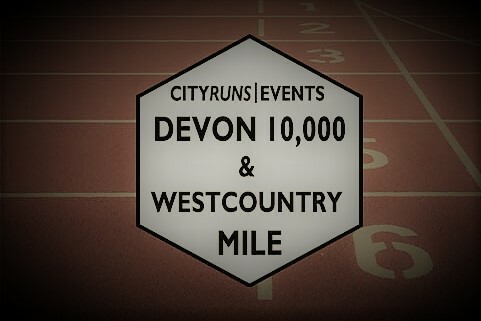 Seeded 10,000m and 1 Mile Track Races - 10,000m incorporates Devon Championships. Race at Exeter Arena Athletics Stadium. We can offer a bespoke partnership to ensure maximum benifit for association with our events, the only limit is your imagination! Sunday 13th January – Westward Ho!